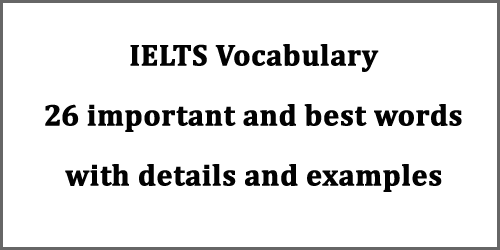 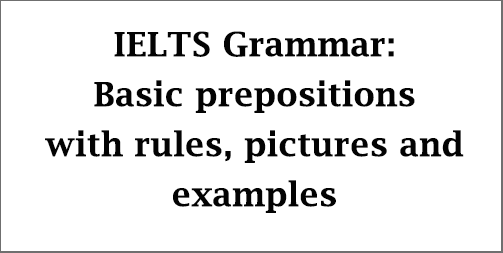 This IELTS post is about vocabulary enrichment. 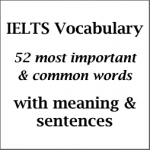 In this post, you will find 26 best words with 26 English letters which are directly related to IELTS and extremely important to develop your reading, writing, and speaking skills. 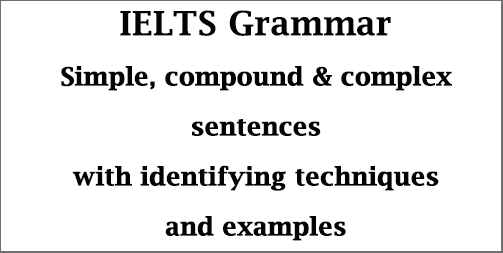 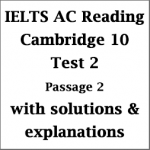 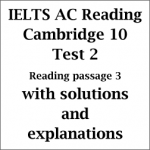 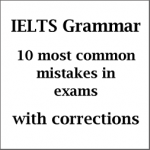 It will also help you to achieve a successful band score in the IELTS exam if you can use them accurately. 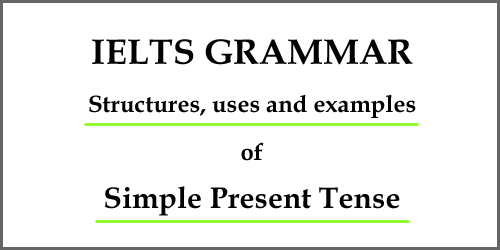 Here, you will find the word, its meaning with parts of speech and use in sentences. 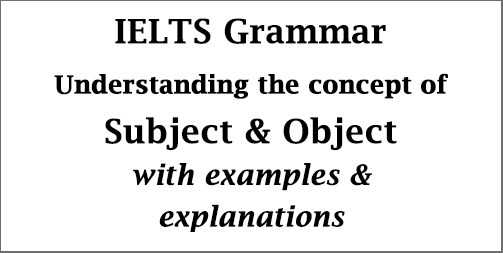 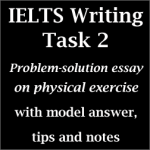 As I have been asked by many students and recent IELTS candidates to discuss the issue of ‘overview’ or ‘overall trend’ in IELTS Writing Task 1, I’ve prepared a short yet important post on “Overview in IELTS Writing Task 1, its importance and how to write it”. 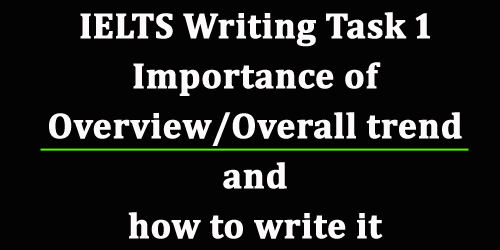 Reading this post you will clearly understand about an overview, its function, usage, and importance in getting better scores in writing task 1.